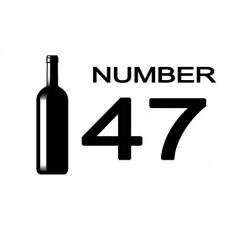 This country is famous for its boot shape on the map.Unusually, it has vineyards throughout the country and makes a huge number of wines and styles. 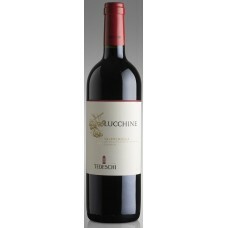 From Piemonte and Veneto in the north to Sicily in the south, all regions produce wine. 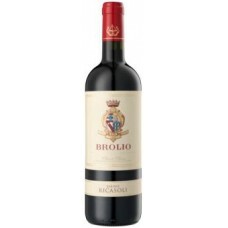 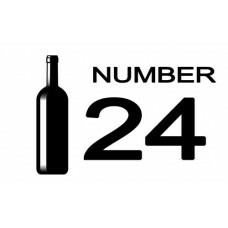 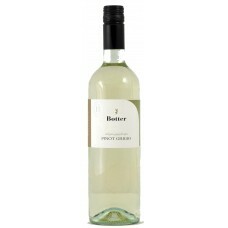 Currently Pinot Grigio along with Prosecco are proving very popular but there are some superb red wines too. 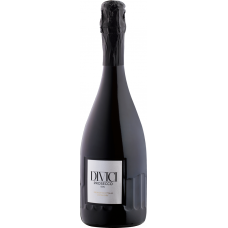 Made in the traditional way. 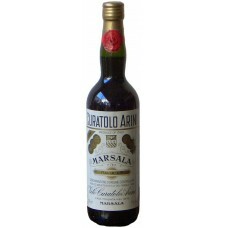 this Marsala Fine is dry in style and has all the characteristics of a ..
Made in the traditional way. 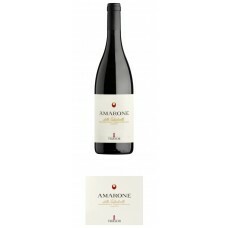 this Marsala Fine is dry in style and has all the characteristics of a good Marsala with notes of toasted almonds, citrus and caramel. 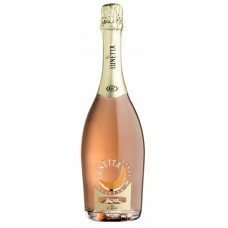 A fine and bright sparkling wine with a delicate creamy foam. 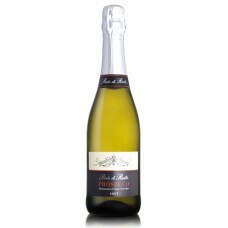 Pale yellow in colour, with a complex ..
A fine and bright sparkling wine with a delicate creamy foam. 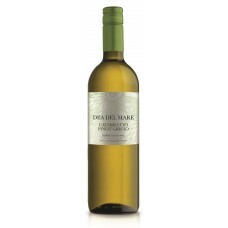 Pale yellow in colour, with a complex bouquet with fruity notes that remind of peach, green apple with second notes of lemon. 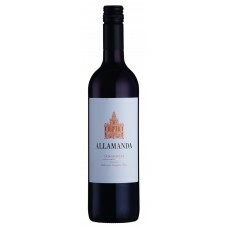 Floral notes of acacia and rose flowers combined with a light spicy Mediterranean bouquet. 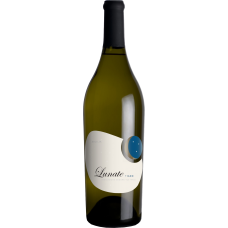 Fresh and soft on the palate with a well balanced acidity and a long harmonious aftertaste. 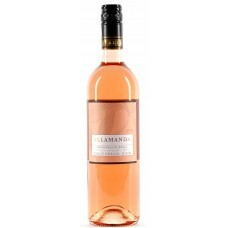 Ideal as an aperitif. 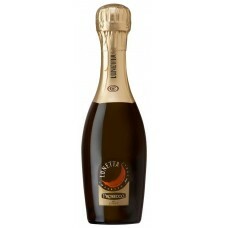 with hors d'ouvres and delicate first courses. 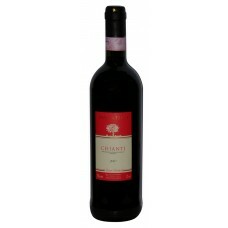 Also goes well with shellfish, sushi and fish. 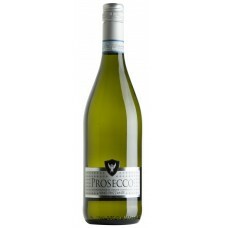 An elegant Prosecco with a fragrant bouquet of green apple and white blossom. 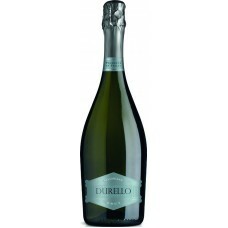 Refreshing and delicat..
An elegant Prosecco with a fragrant bouquet of green apple and white blossom. 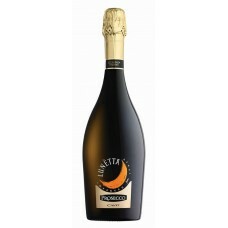 Refreshing and delicate with citrus fruit flavours on the palate balanced by a creamy mousse. 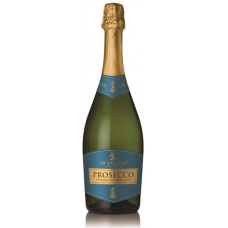 An ideal aperitif or as an accompaniment to antipasti and canapés. 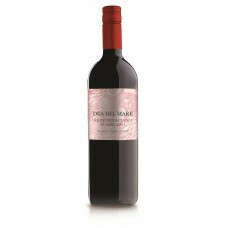 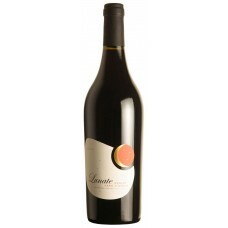 This wine is made from carefully selected grapes. 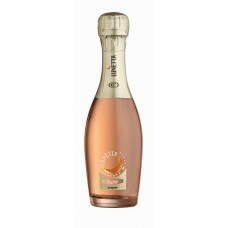 The wine is semi sparkling, light straw in colour .. 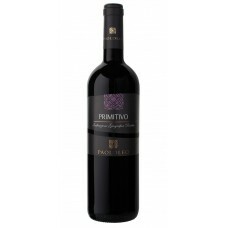 This wine is made from carefully selected grapes. 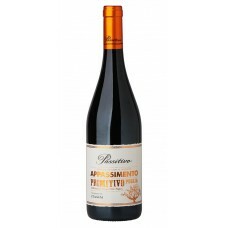 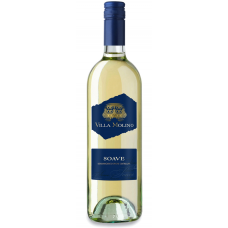 The wine is semi sparkling, light straw in colour with a delicate sparkle a bouquet of pears and green apples lead to a deliciously refreshing floral palate. 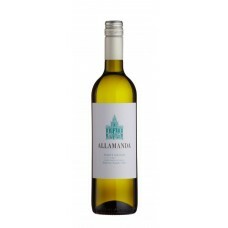 Perfect as an aperitif or with seafood. 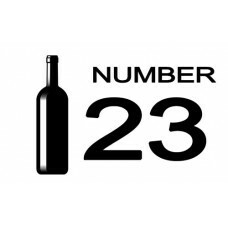 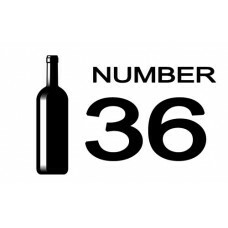 Table 1 Bottle Number 23..
Table 1 Bottle Number 24..
Table 1 Bottle Number 28..
Table 1 Bottle Number 36..
Table 1 Bottle Number 47..